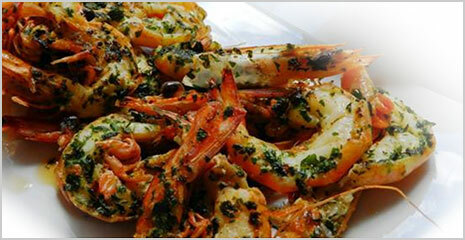 Prawns: King Prawns . MBSIA. Moreton Bay Seafood Industry Association. Moreton Bay King Prawns in season truly are the King of the Bay, they represent great tasting premium product supreme in quality, ready for chef or barbecue. Prawn-trawl gear can only be successfully operated on smooth ground that is relatively soft, because the light fishing net is easily damaged if snagged on seabed obstacles, and prawns like to bury into the soft seabed when they are not active. in a food mixer, blend until smooth. 3. Barbecue until cooked and serve to guests.